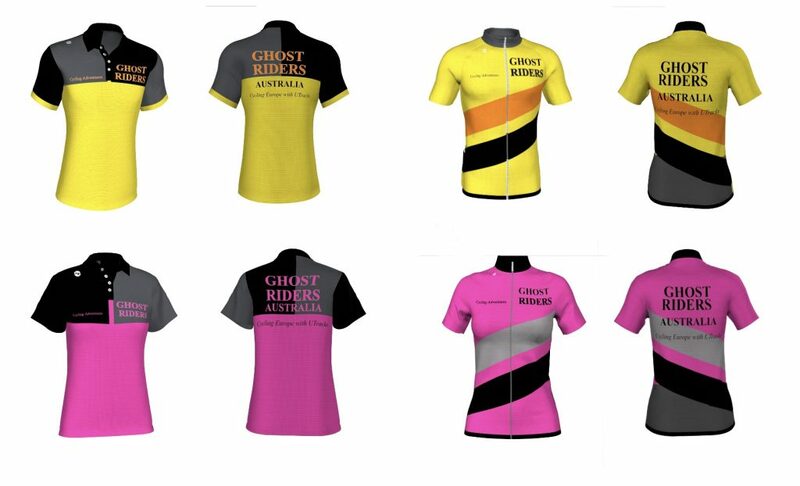 All riders who choose to join our rides should have at least one of these garments to wear during our rides. They not only show that you identify as part of our group, but also provide added safety through their high visibility design. The order has now been finalised and placed with the manufacturer. 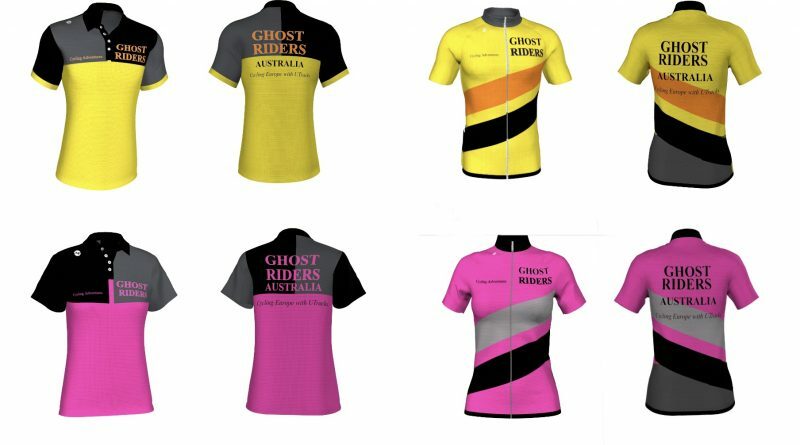 We expect delivery by mid May, just in time for those who will be leaving for the Baltics Ride in June. All those who have placed orders are now asked to finalise their payments. The final order was for almost 80 units, so they should make quite an impact when they arrive.